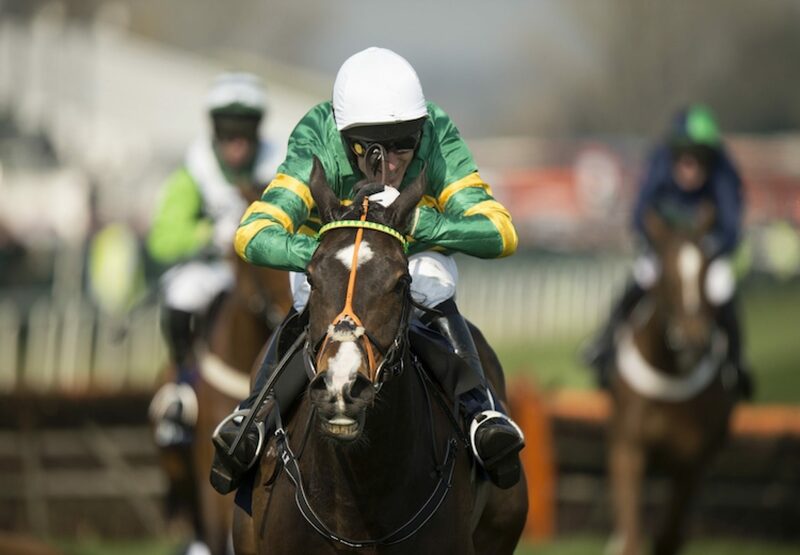 Jezki (7g Milan-La Noire, by Phardante) took the G1 Aintree Hurdle in fine style on Thursday for trainer Jessica Harrington and jockey A P McCoy, capitalising on Arctic Fire's fall at the final hurdle to win by 13 lengths from Rock On Ruby (10g Oscar-Stony View, by Tirol). It was the 2014 Champion Hurdle winner's first victory since he took Punchestown's G1 Champion Hurdle last May and, after some excellent runs this season, trainer Jessica Harrington was delighted with the success. “We won the Champion Hurdle last year and the Champion Hurdle at Punchestown and we thought, 'Jesus, this will be a piece of cake', but then we ran into Hurricane Fly three times and then Faugheen at Cheltenham. So I'm delighted he's won,” said Harrington. 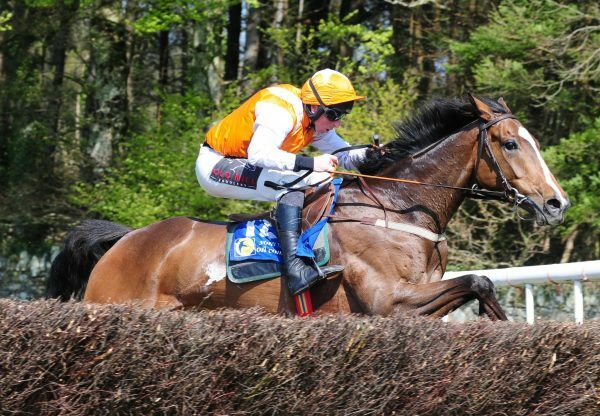 "When you are defending champion you have to have them ready for the first race of the year, which was the Morgiana Hurdle at Punchestown in November. 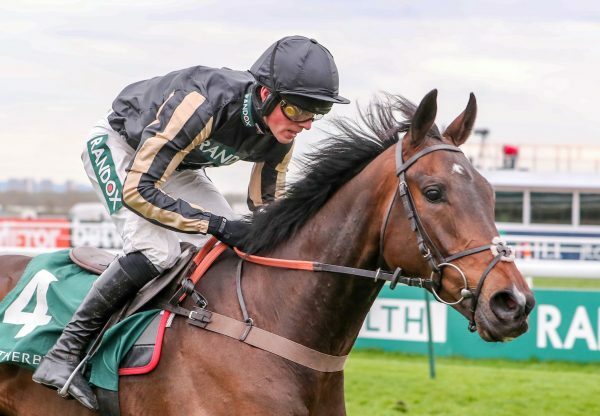 He's been on the go since then, and stepping up to two and a half miles here, only three weeks after Cheltenham - and we thought we had him spot on for Cheltenham - he's really run his heart out. He was great today." McCoy is making his final appearance at Aintree this week and added: “I knew it was going to be a hard race and at the second-last I thought he might have me beat, but 50 yards from the last hurdle I was still sticking in there. 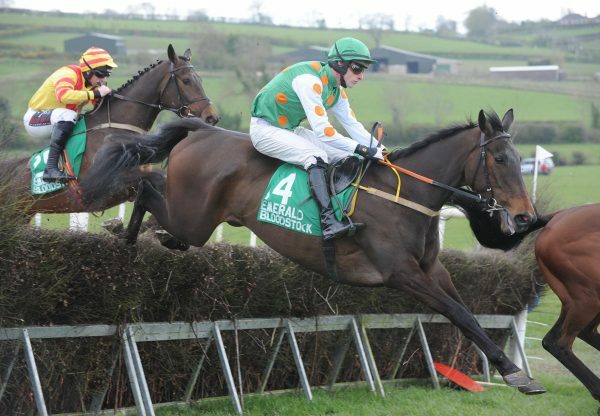 My horse is bred to stay and he won over two and a half miles at Fairyhouse last year.” Rock On Ruby was hampered by Arctic Fire’s fall at the final flight and the son of Oscar is set to bid to add another G1 success to his CV at the Punchestown Festival. "He's run his usual rock solid race again," said Fry. 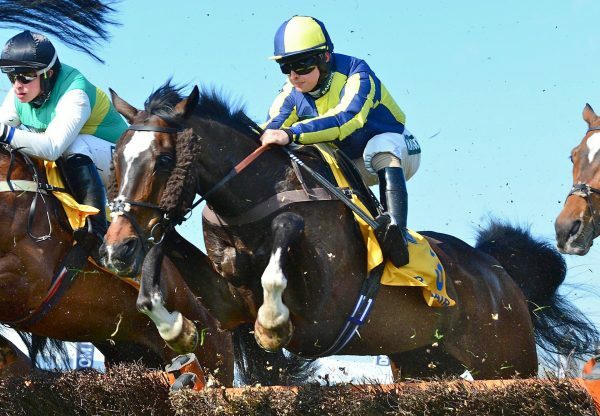 "Obviously, he's got tangled up at the last and Noel (Fehily) has done well to stay on board. "He always runs his race. We'll see how he comes out of this but he's in the G1 Ladbrokes World Series Hurdle at Punchestown so we could head there. He's been brilliant for us and continues to be so."